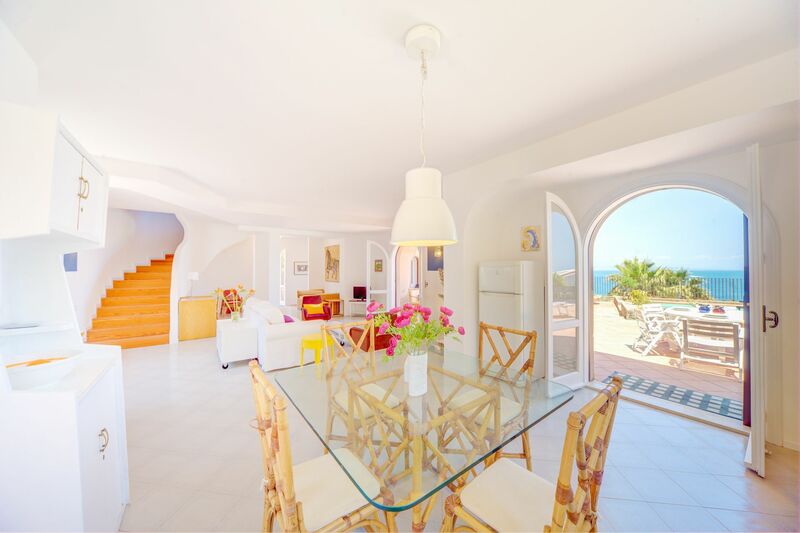 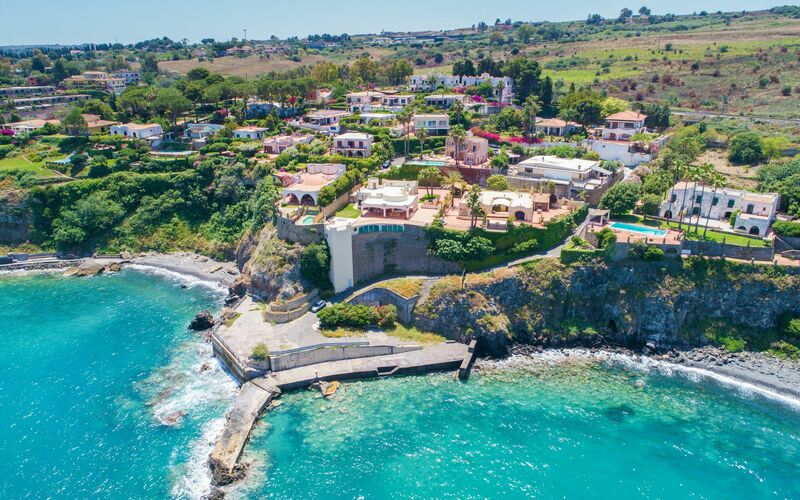 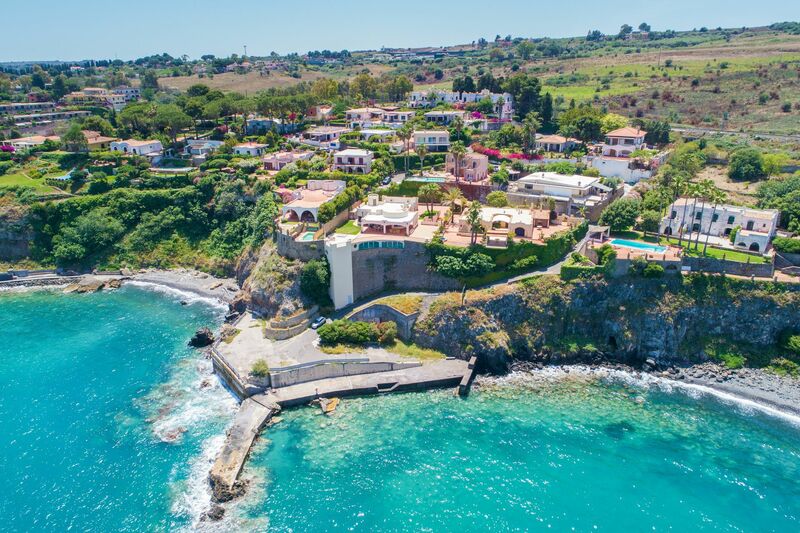 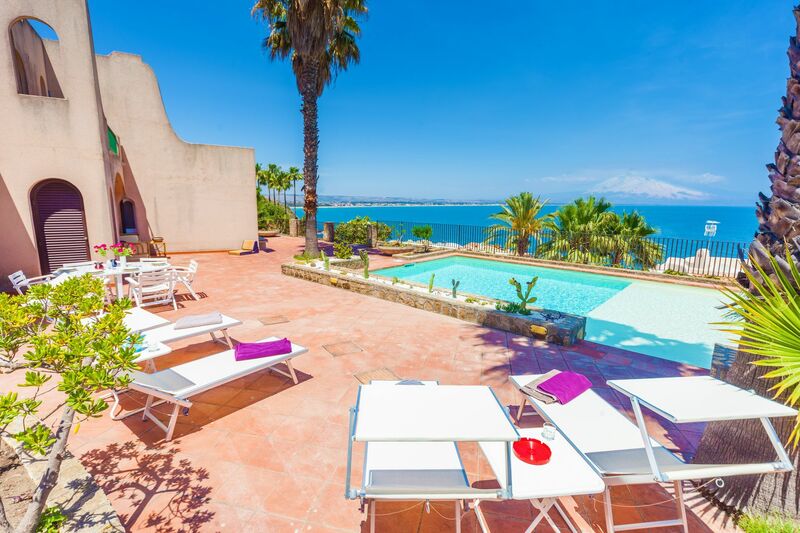 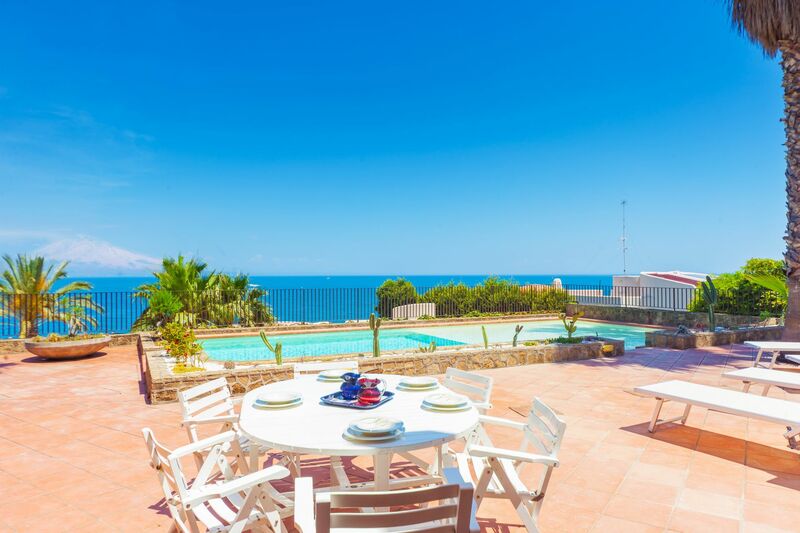 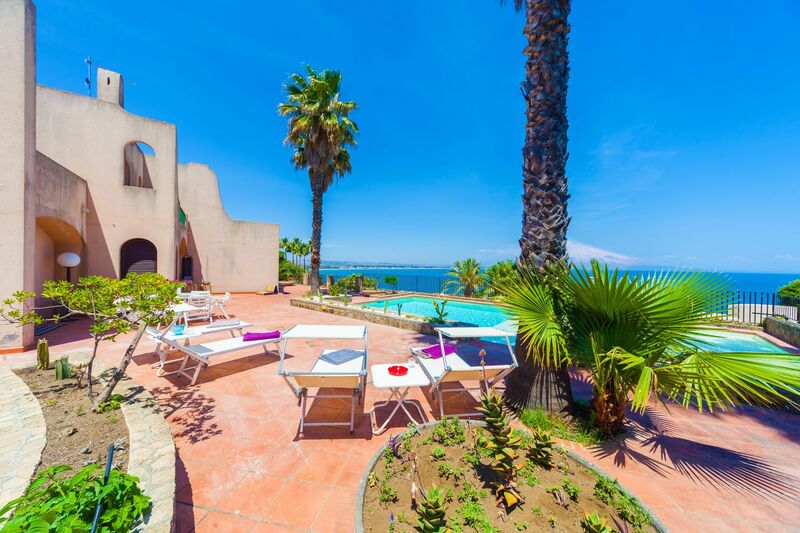 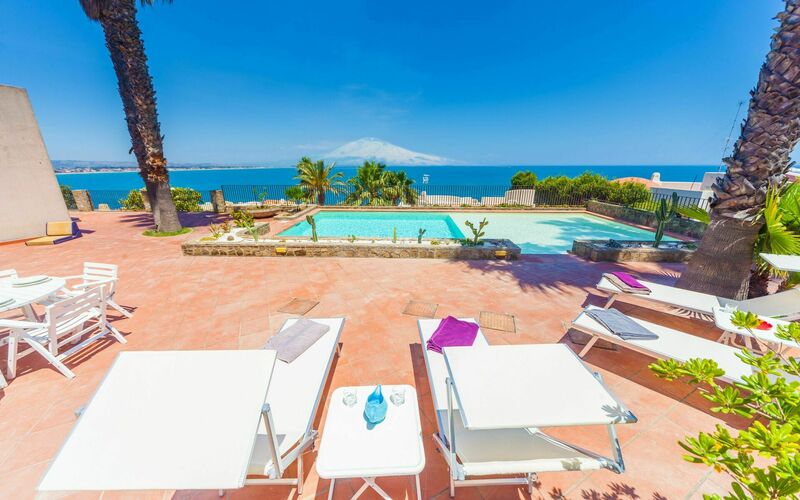 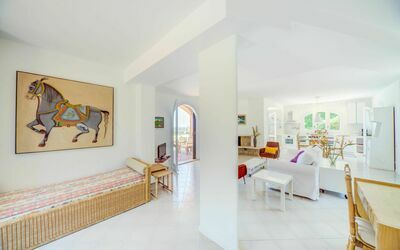 Breathtaking villa overlooking the Ionian sea and with the stunning figure of Etna volcano on the background! 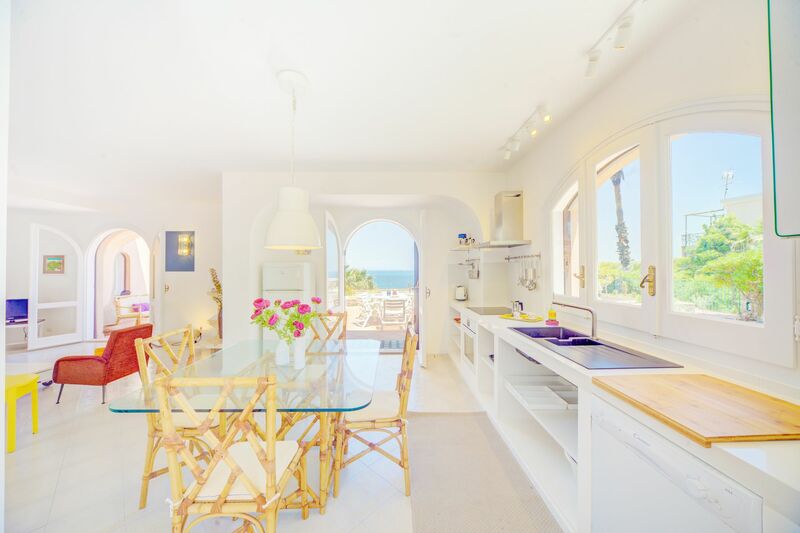 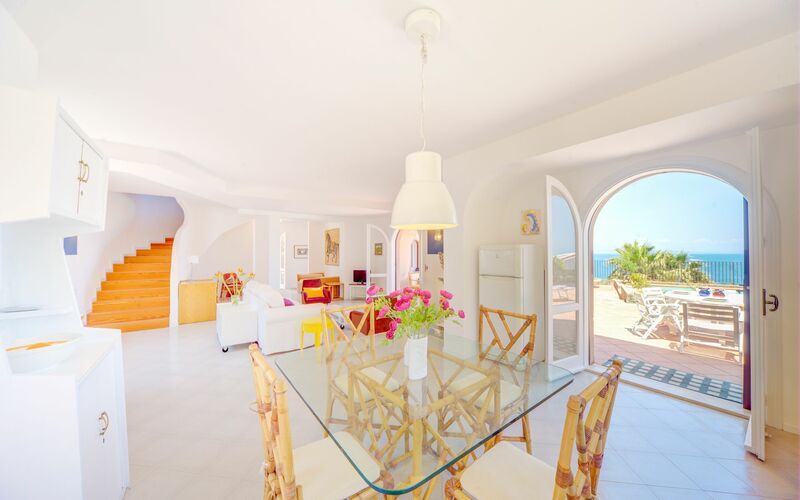 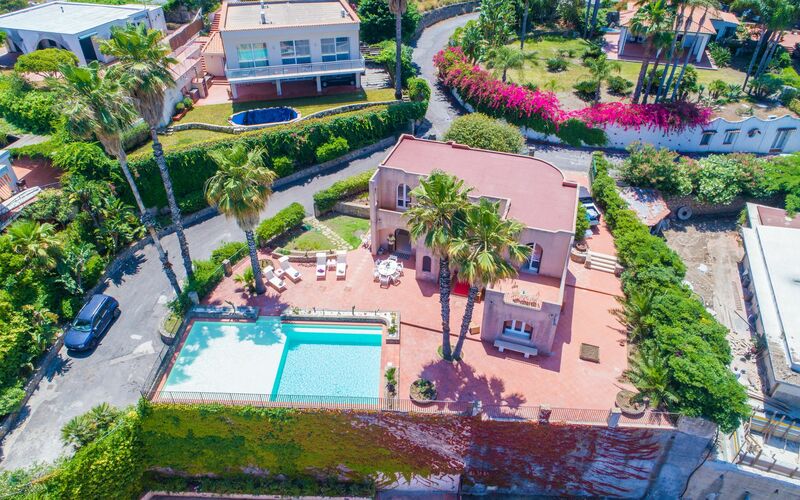 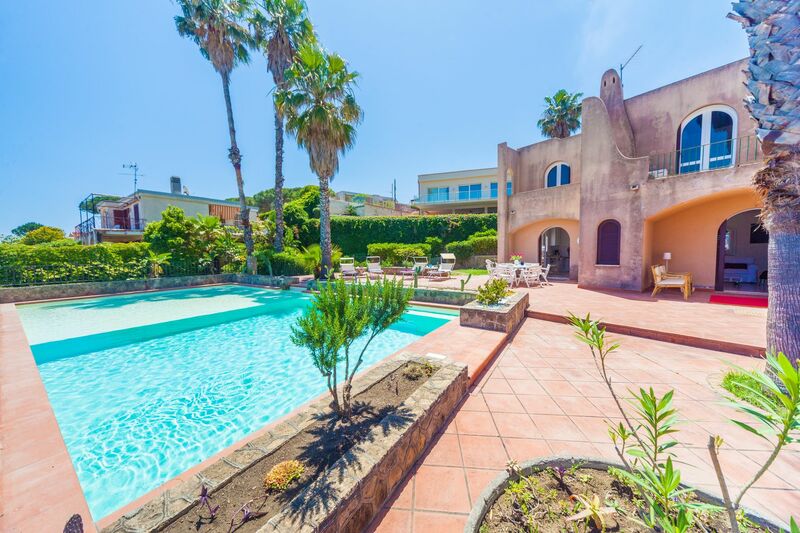 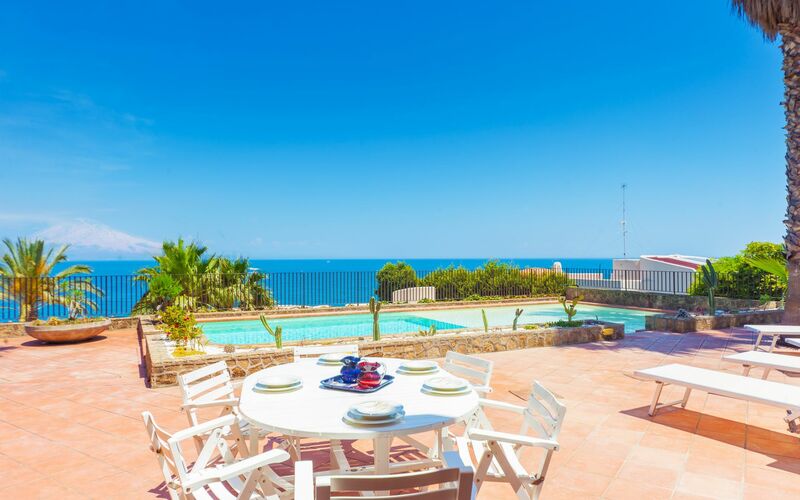 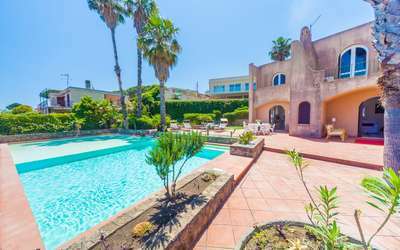 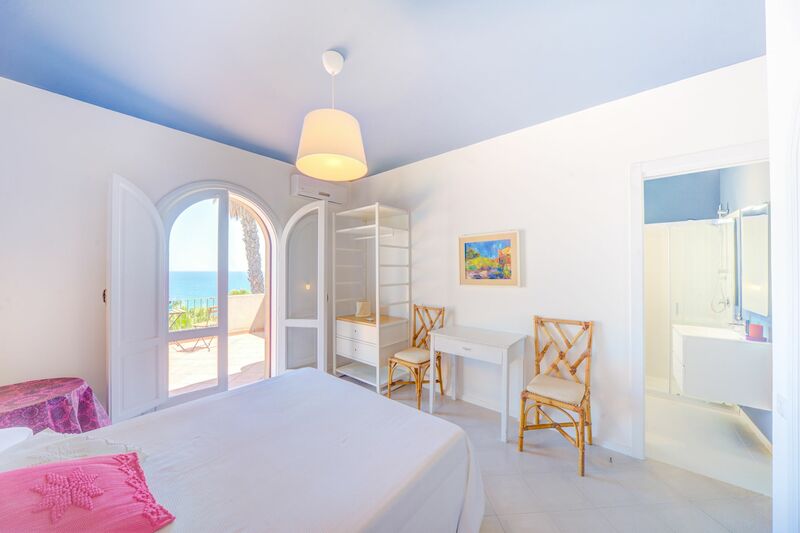 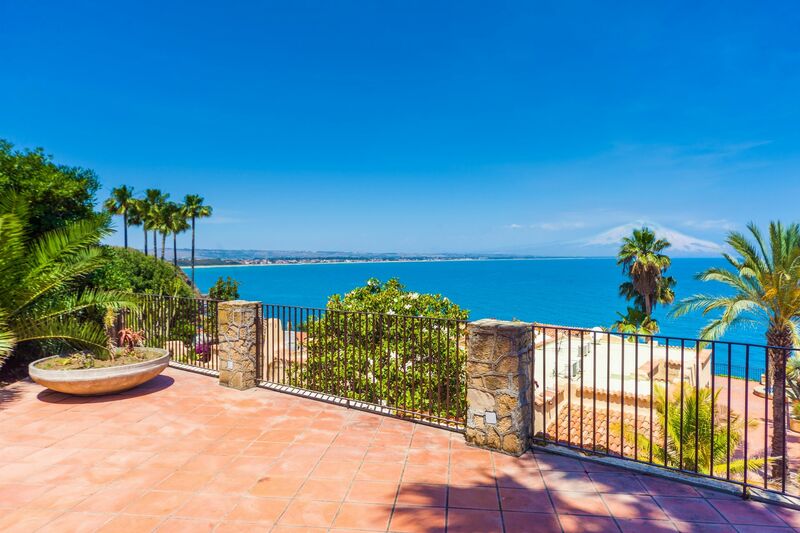 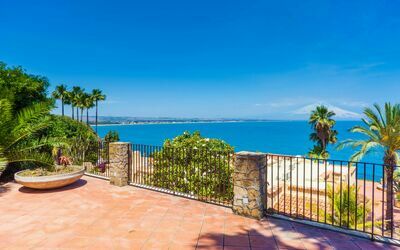 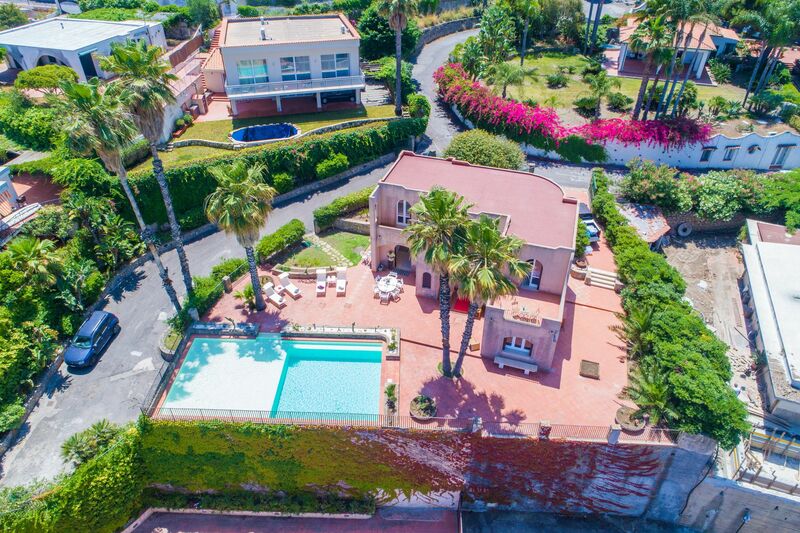 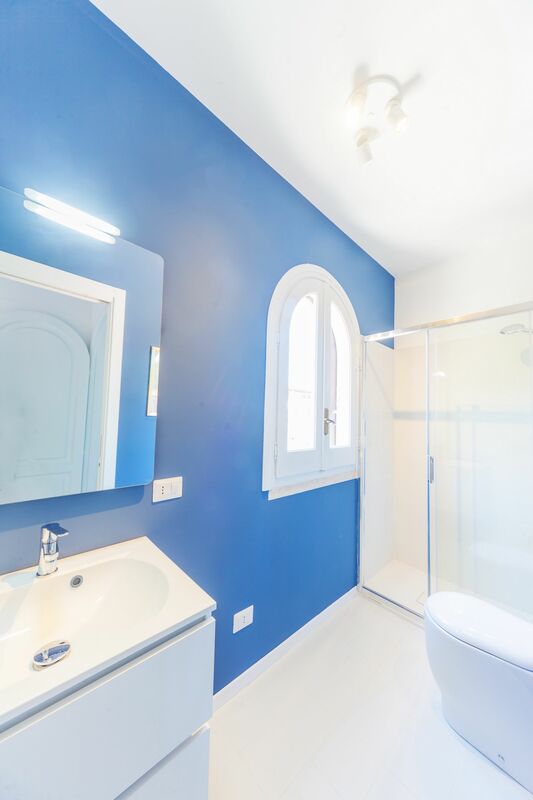 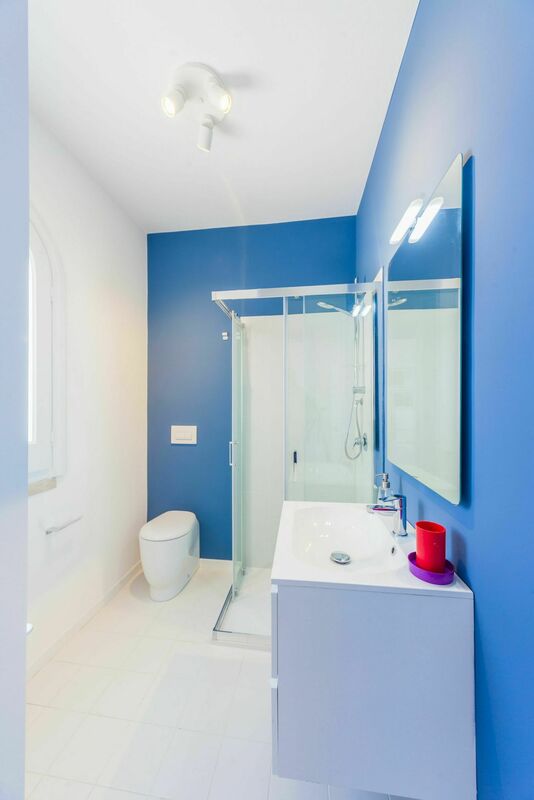 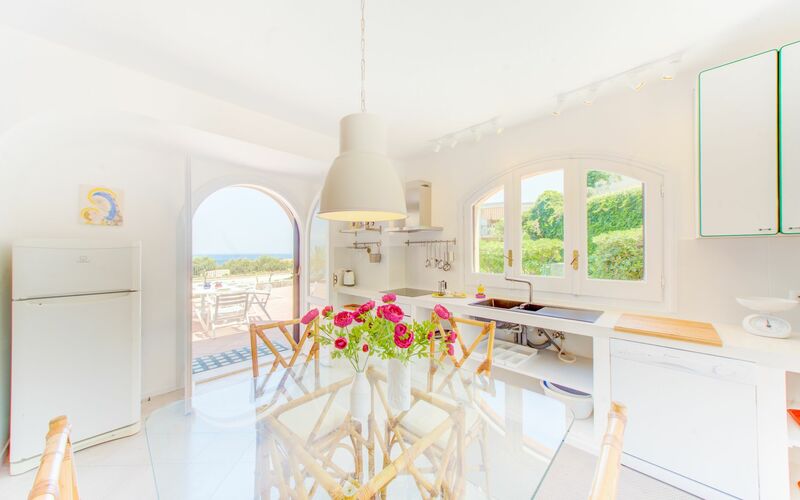 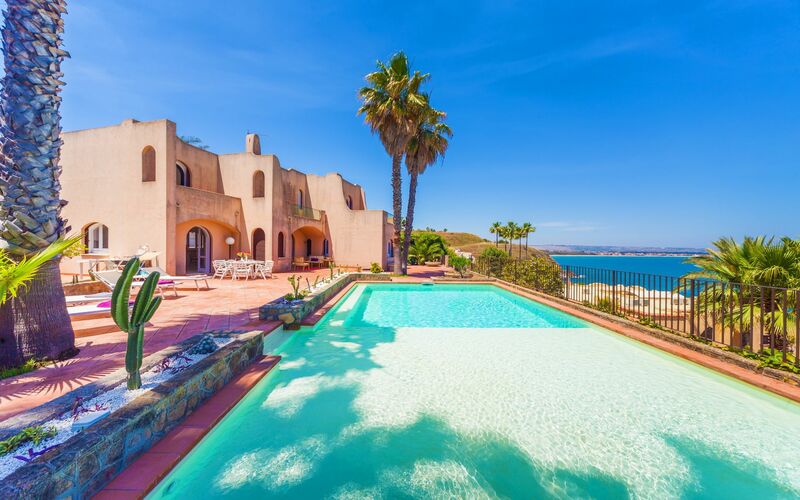 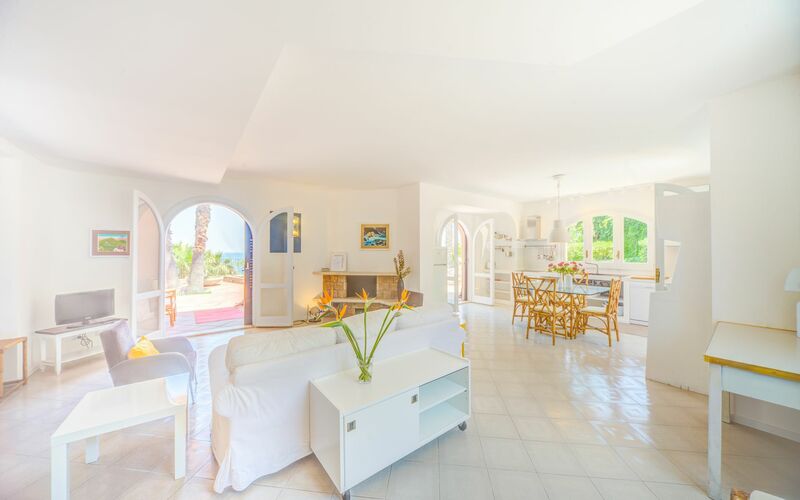 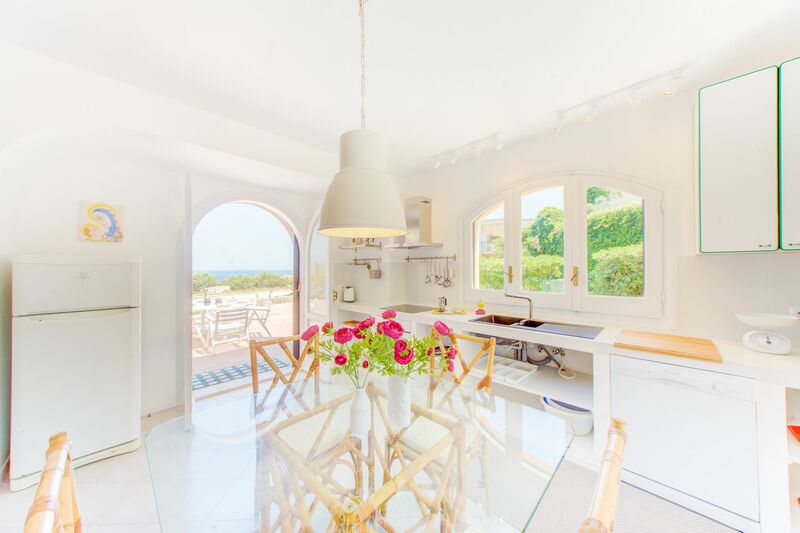 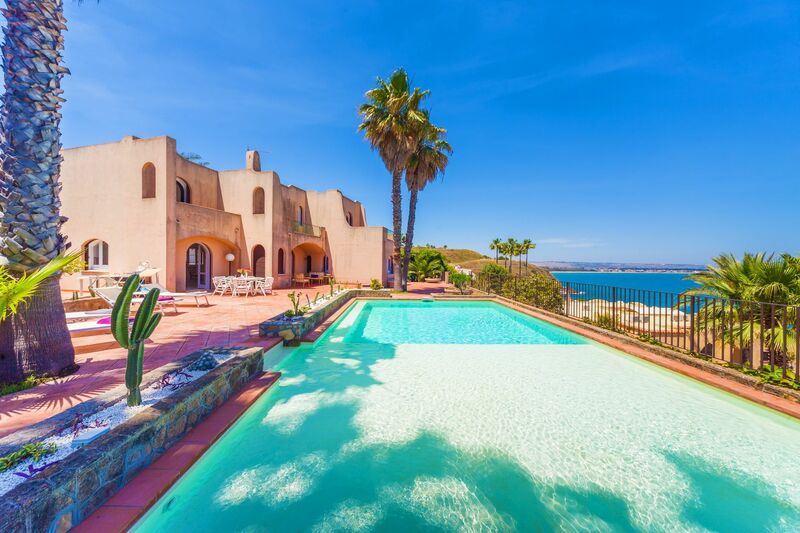 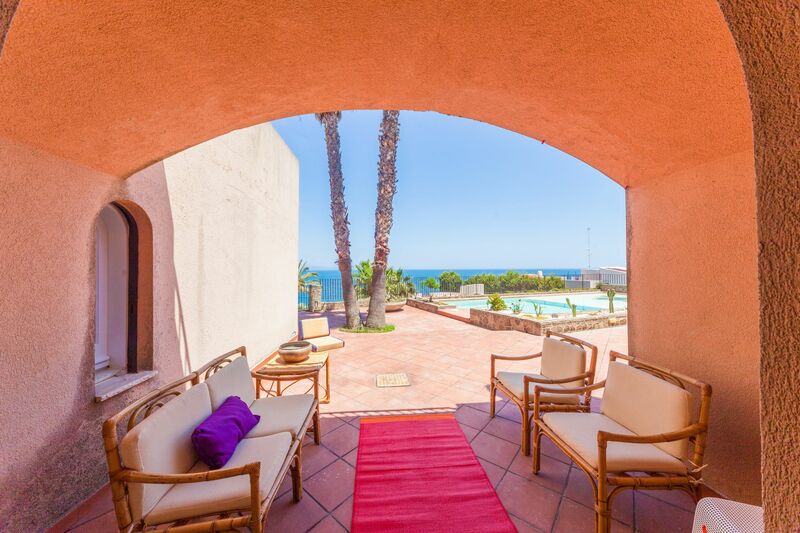 This prestigious and exclusive property, fully restored by the owner, a renowned architect, shows 3 double with en-suite on the first floor, all with sea view. 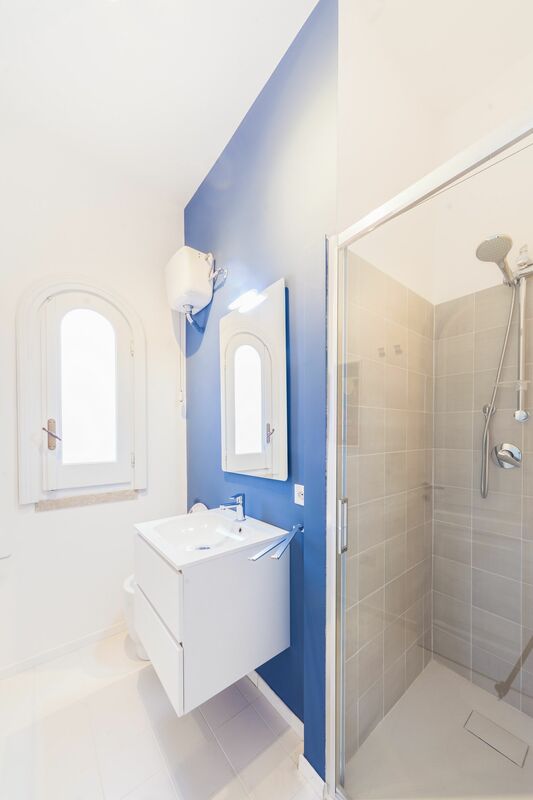 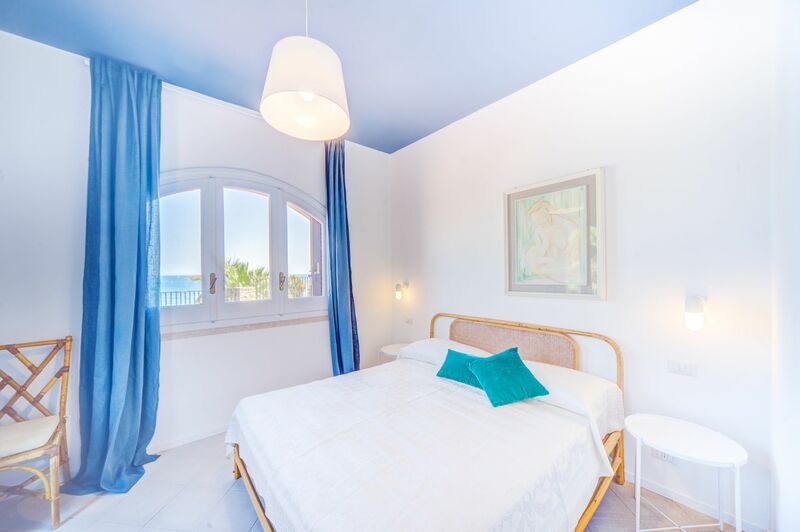 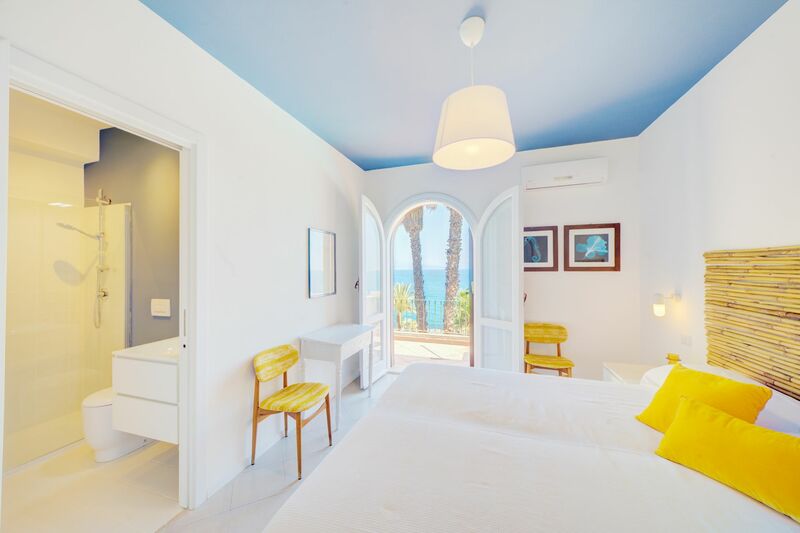 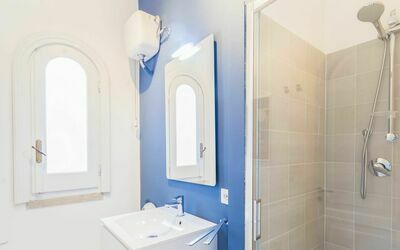 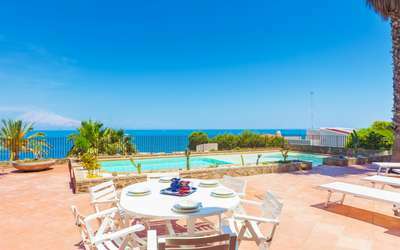 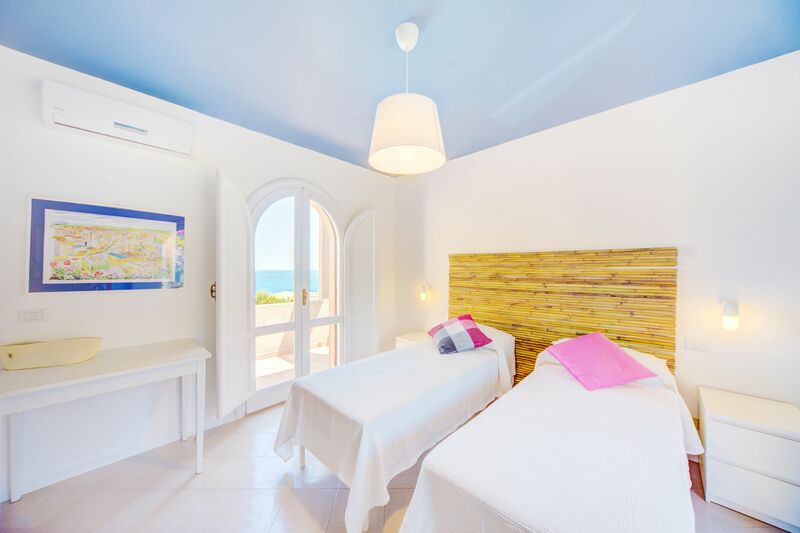 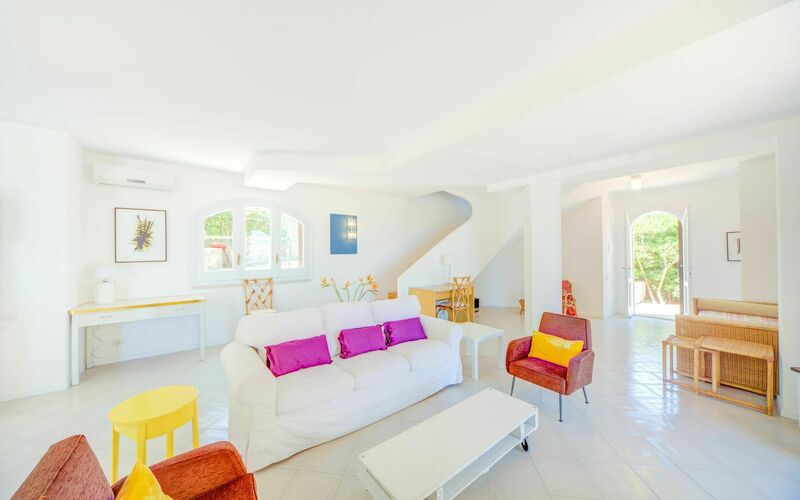 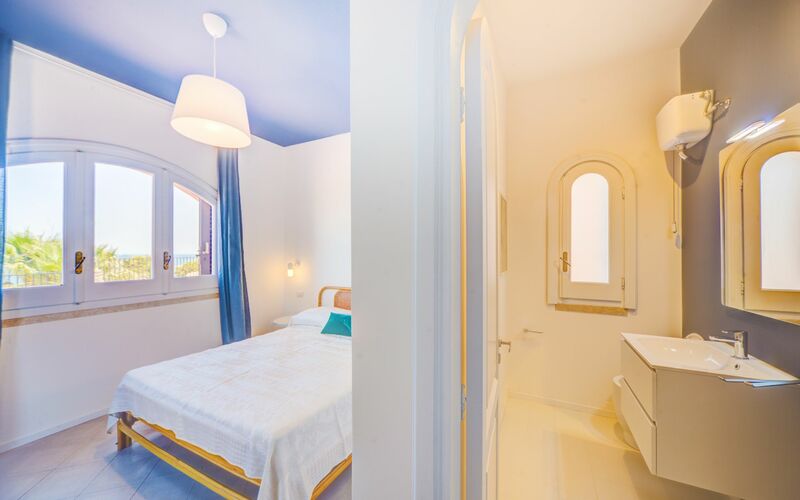 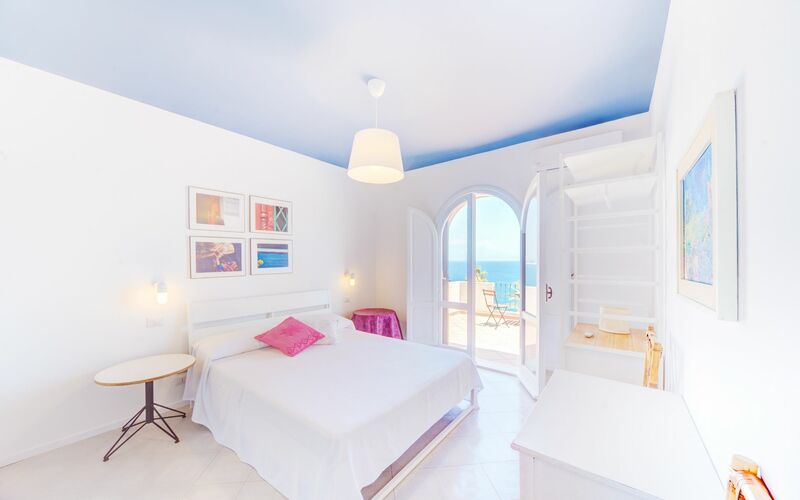 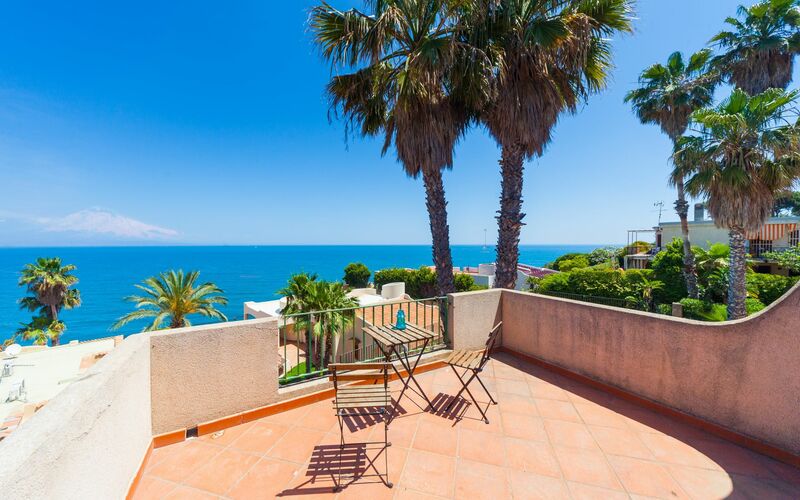 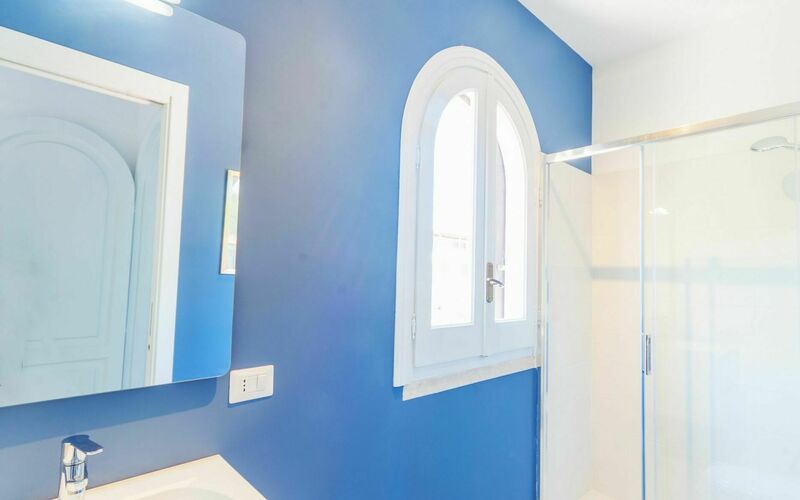 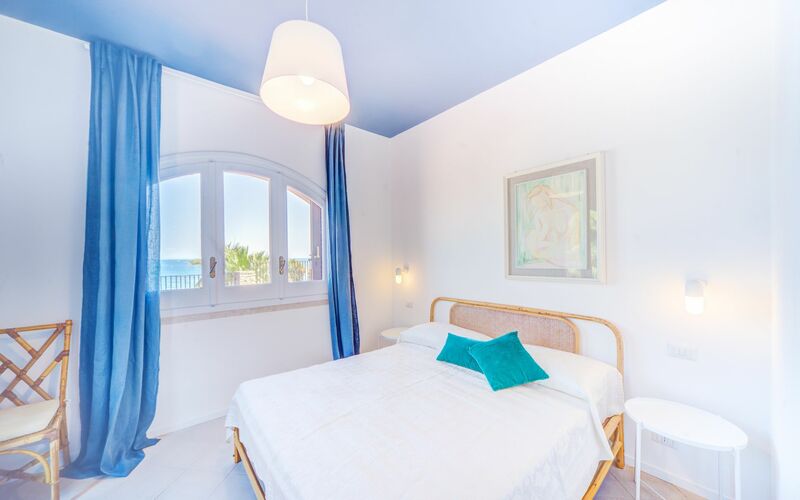 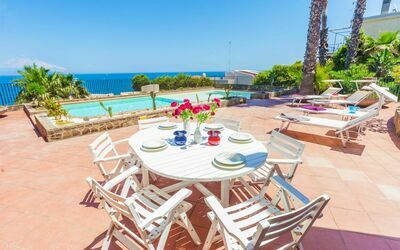 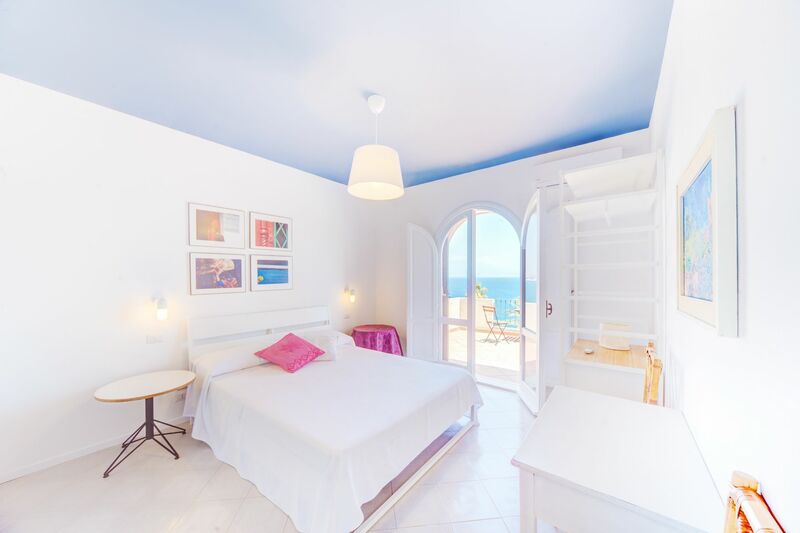 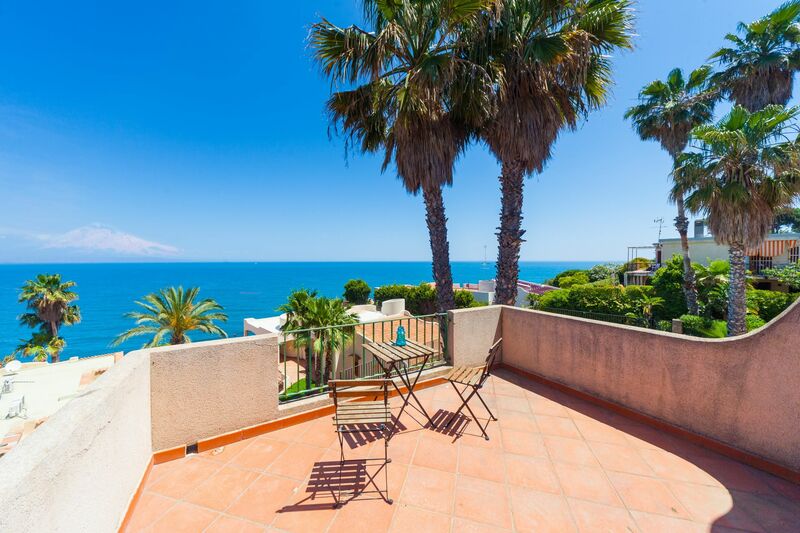 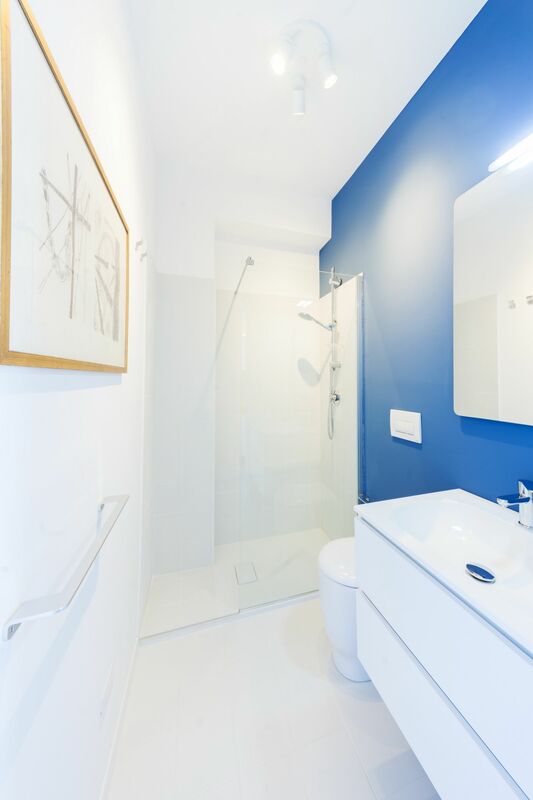 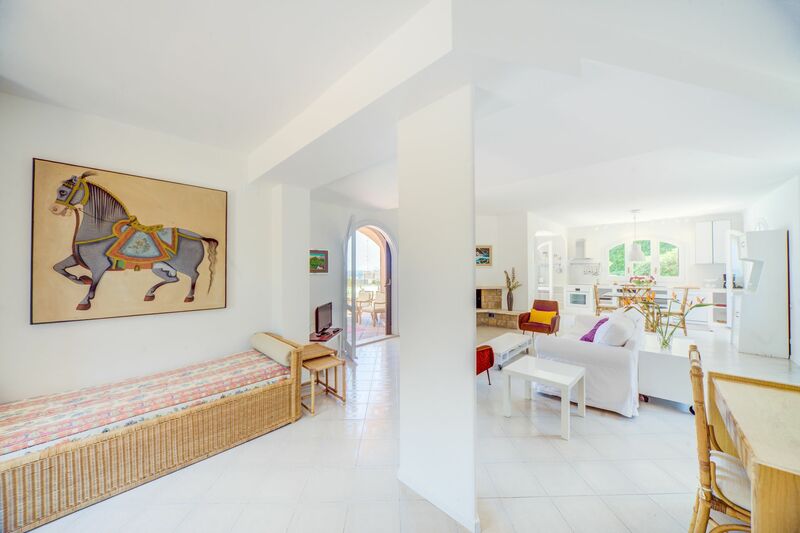 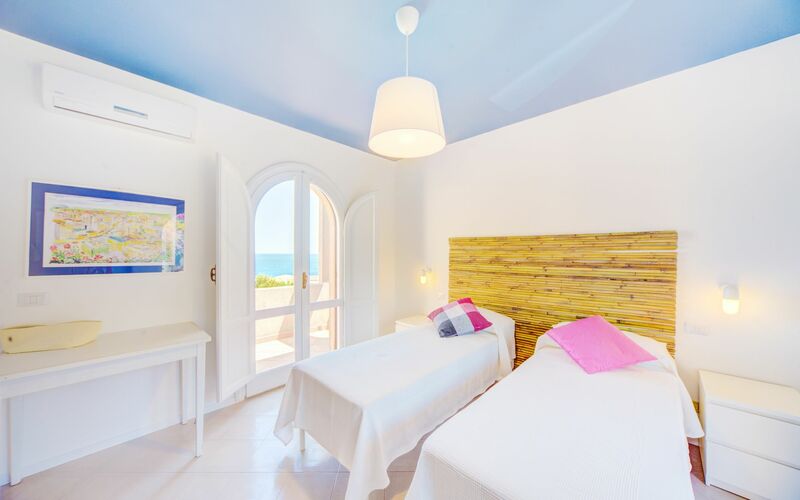 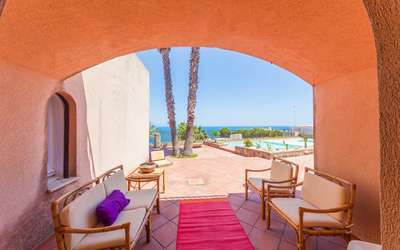 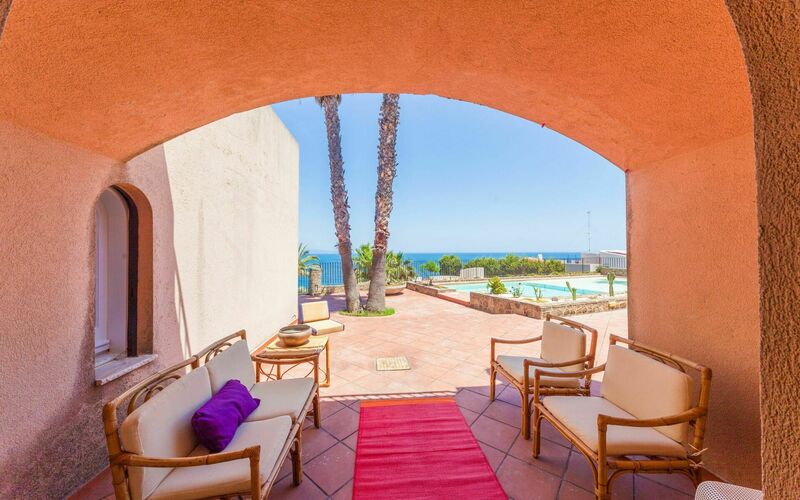 On the ground floor we’ll find another double with en-suite, a spacious and stylish living room, a bathroom, the kitchen and the usual wonderful view of the sea, the volcano and the wonderful Playa beach of Catania. 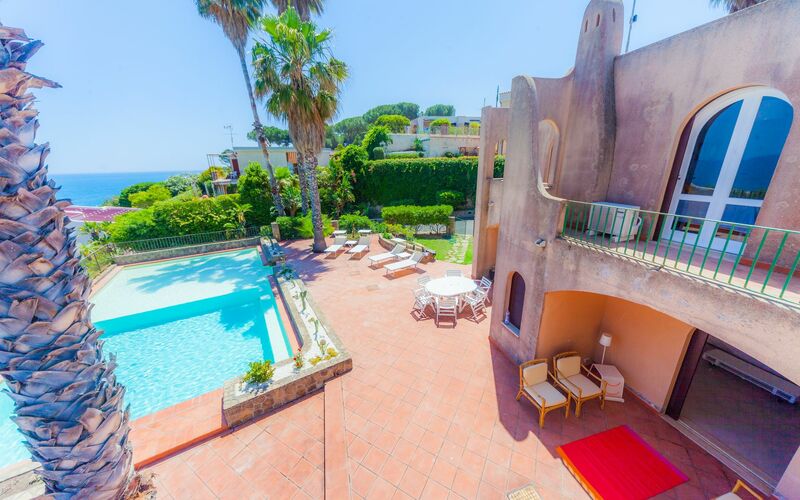 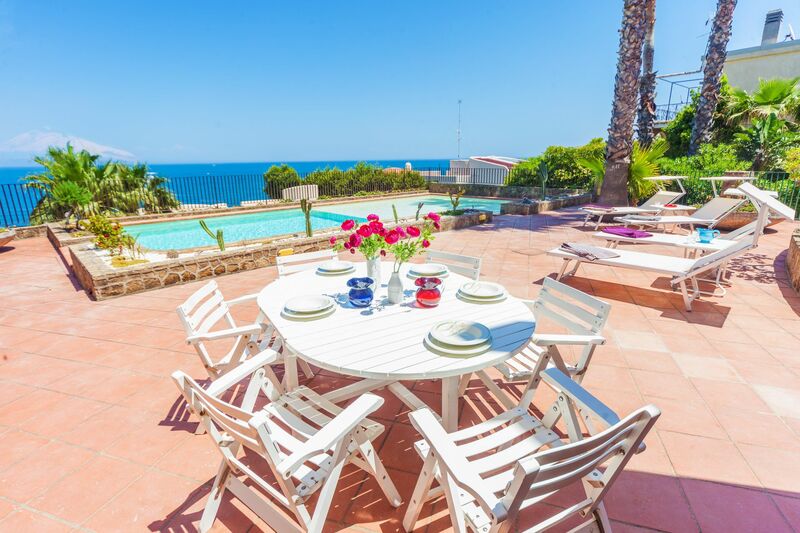 The outdoor of this villa is a Paradise where to enjoy sun and relax itself by the pool. This last has a so called beach ideal for children and for read a book! 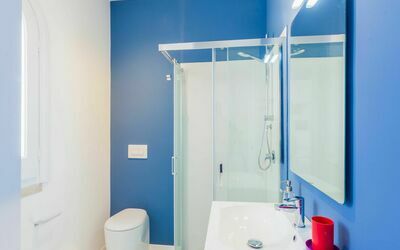 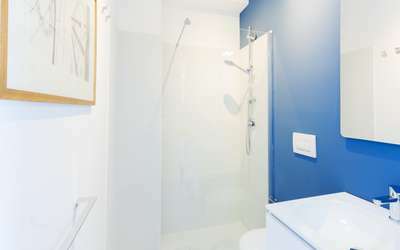 Bedrooms (4) and Bathrooms (5): a double bedroom with en-suite (shower) on the ground floor; a bathroom with shower on the ground floor; 4 double bedrooms with en-suite (shower) on the first floor. Sep 28, 2019 Nov 02, 2019 Any 7 € 519 n.a.